A new quirky case has been developed by Griffin called the Face Case that allows you to swap out eyes and mouth tiles within the case to create your own unique character. 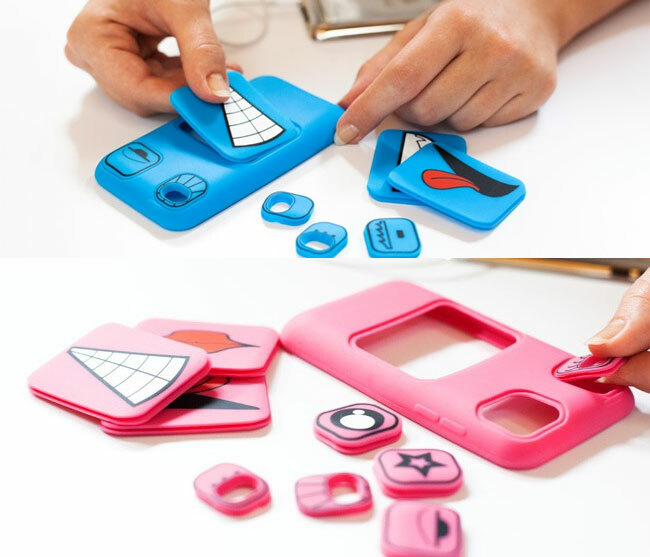 The iPod Touch case is constructed from silicone and protects your devices but also adds a little creativity into the mix. The Griffin Faces Case comes complete with six different eyes to choose from and three mouths allowing you to transform your characters face on your case, every day or whenever you want. The Faces Case is now available to purchase from the Griffin website for $25 and is available in either pink or blue for Apple’s iPod Touch devices. No word on wether the designs will be made available for iPhones in the future.